James Early has been helping investors understand and beat the market for 19+ years. James is The Motley Fool’s former Director of Research & Analysis, as well as Advisor to its Income Investor (US), Share Advisor (UK), and Dividend Edge (UK) equity advisory services. James has trained dozens of analysts in valuation and securities analysis, and for seven years was a commentator on Motley Fool Money--a nationally syndicated radio program that was once the top business show on iTunes. Prior to The Motley Fool, James was an analyst at a long-short equity hedge fund where he developed equity valuation, option, and statistical arbitrage pricing models. 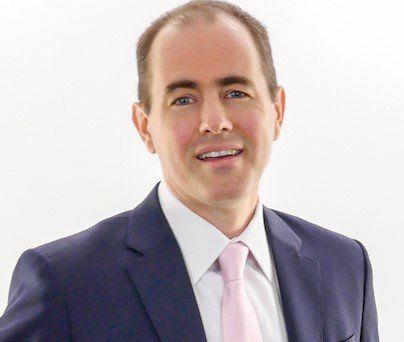 James facilitates both cross-border digital investment advisory services and mergers and acquisitions between the US and China and appears frequently as an expert in international media like CNN, CCTV, CNBC, BBC, and The Wall Street Journal.